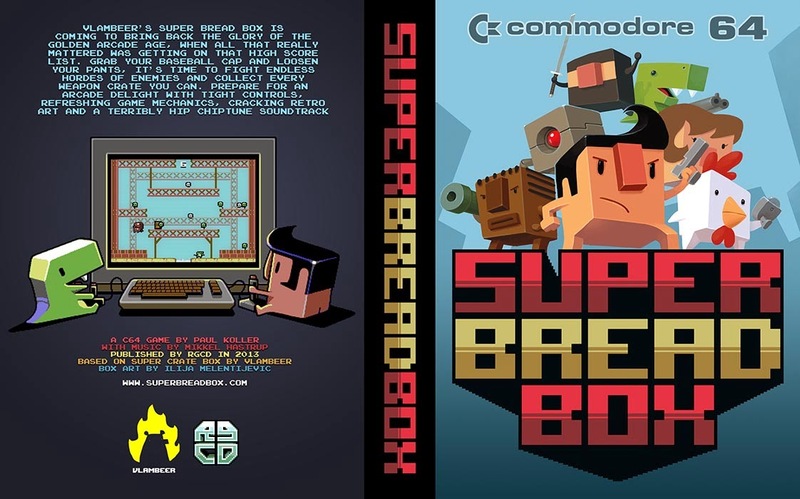 Amazing news: A couple of my Commodore64 pixel-art posters got selected to be printed as limited edition A2 posters, what an honour! Yet another port of Quartet is coming! It has to be the most ported game of the century. 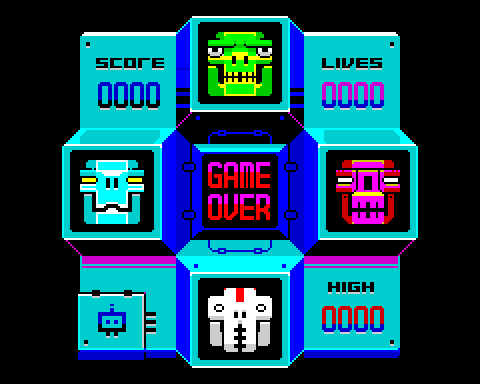 Anyhoo this time it's the good old ZX Spectrum that is getting the twichy gameplay. 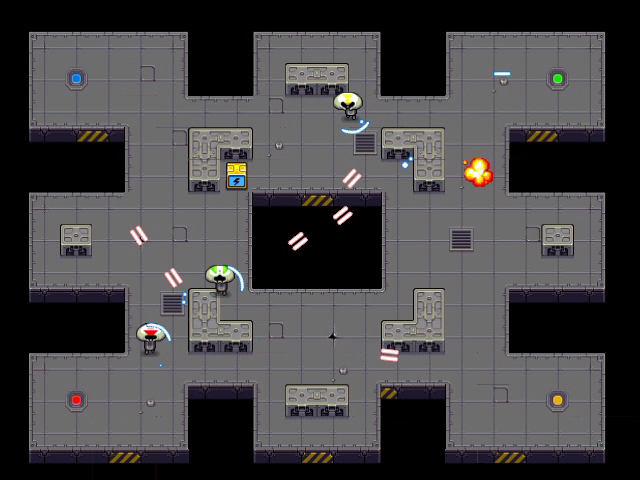 What you see above is an early mockup of how the game could look. Stay tuned. 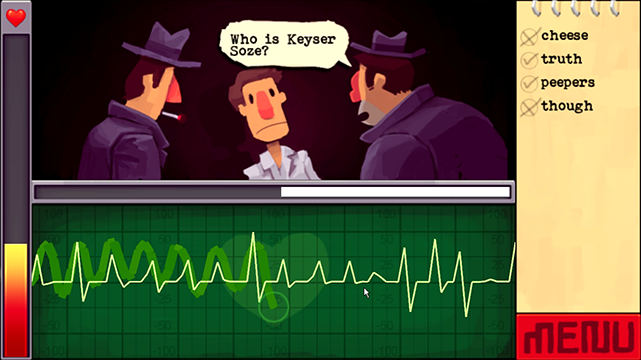 This is a mobile game where you attempt to remain calm during an interrogation by tracing your increasingly irregular ECG line with your finger. I find Game Jams quite fun. The vibe is similar to demo parties and inthe end you get amazed what you can do in 48 hours. 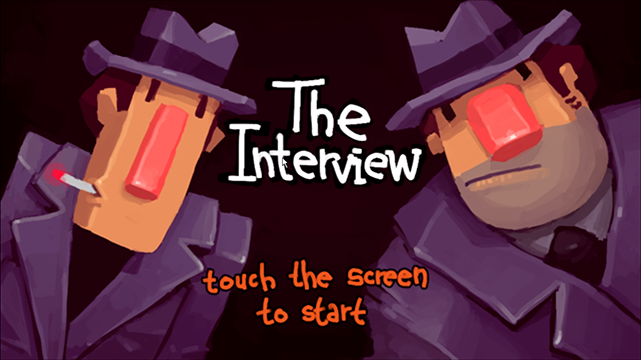 Sadly I'll have to pass this year as I am working on a lather big game release. 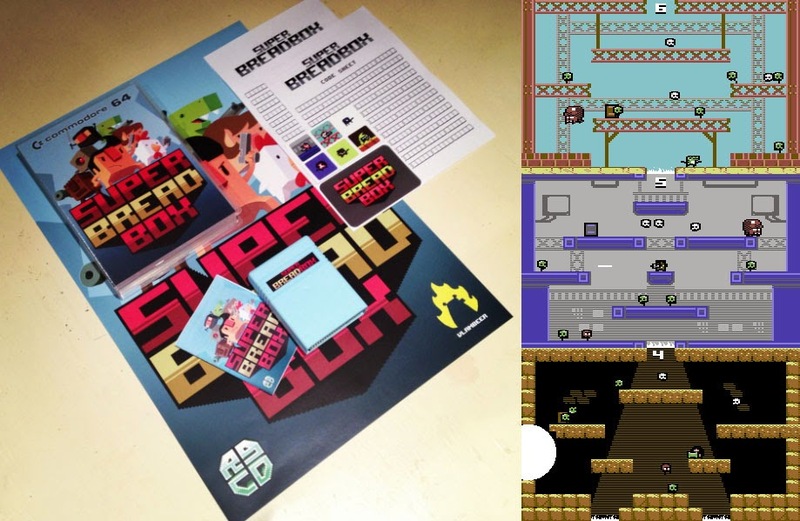 During the 2013 Game Jam I contributed to 3 games! 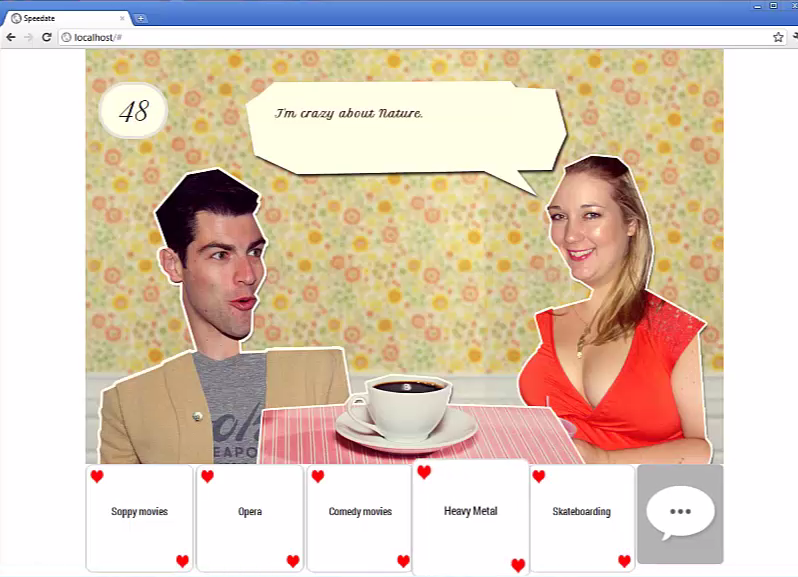 This one, Speedate, is a card-based speed-dating sim that runs in your browser. 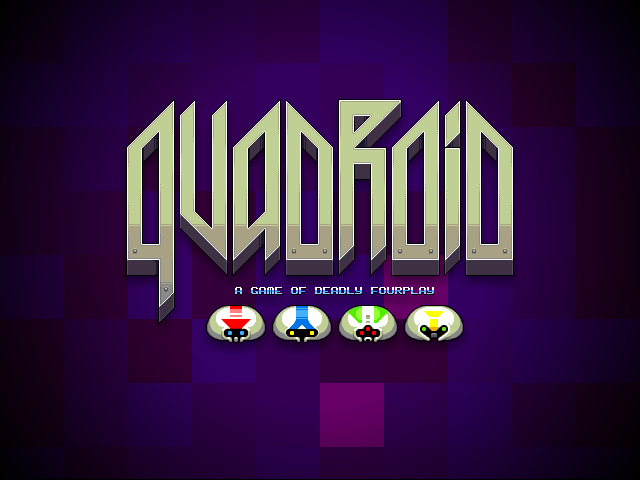 Back way at Game Jam 2012 I took part in making a 4 player game called Quadroid. As usual everything was made in 48 hours. 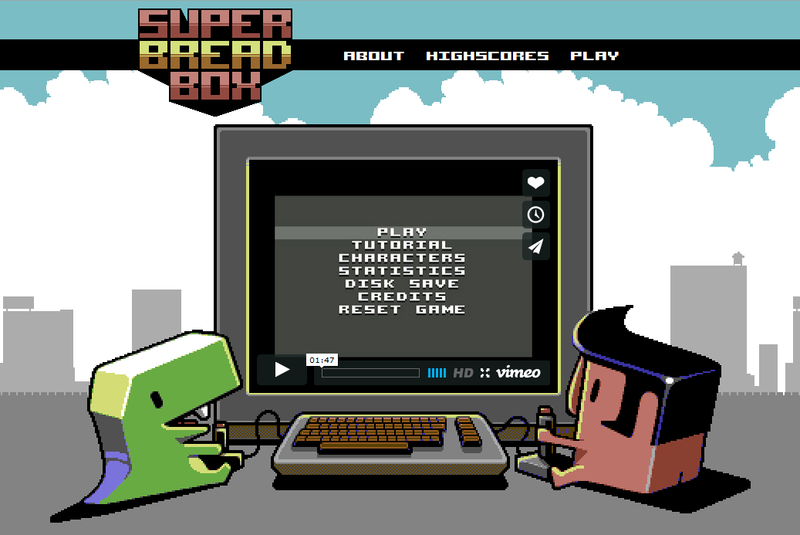 The game was quite fun but due to some cutting edge multiple gamepad drivers we never managed to iron out the compatibility issues. Perhaps some day. 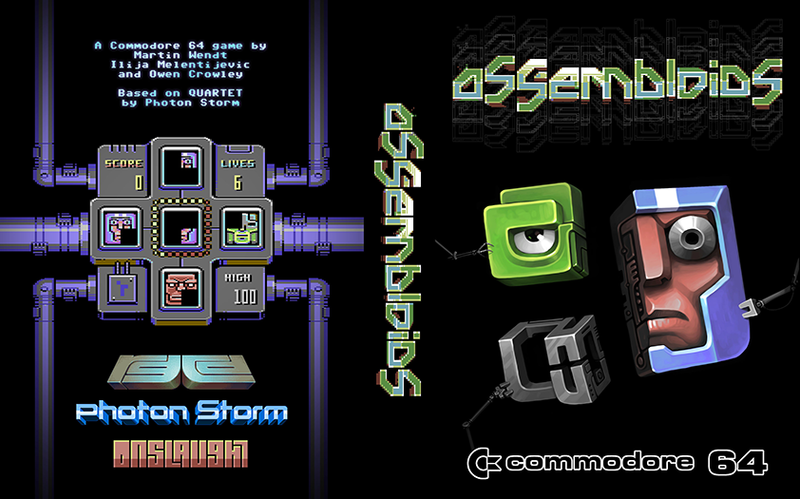 Assembloids, a c64 game I did graphics for is out in cartridge, deluxe cartridge, and casette tape format. You can buy it over on RGCD. A while ago I made the cover for Abortifaceint's Little Ripper EP, complete with poster gig and whatnot. 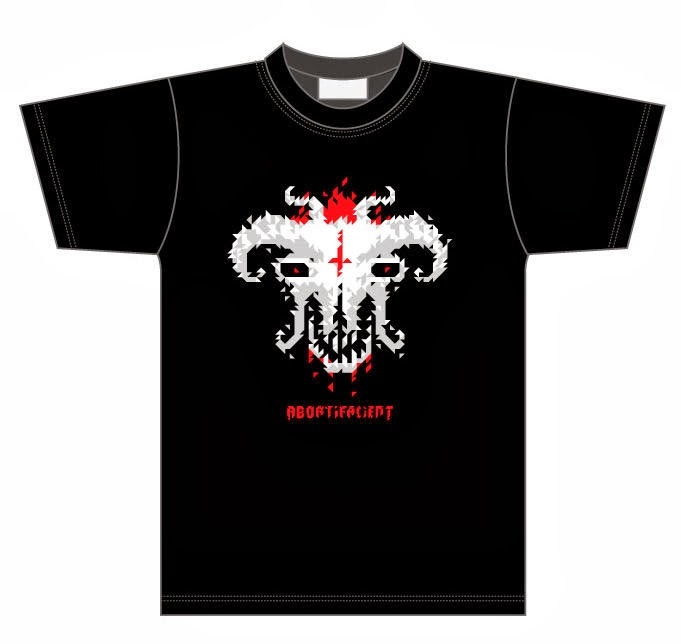 Also, t-shirts. If you're into unholy skulls you could do much worse. 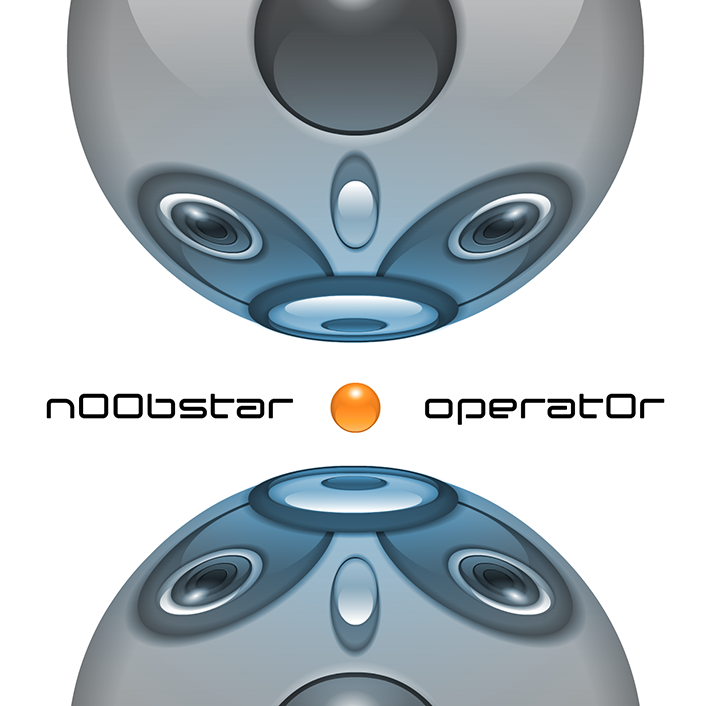 n00bstar made a rather spiffing album entirely using Klystrack. Space disco chiptune zomg! Cover by yours truly. I am what I am. You are what you eat. We are family. They're here. daily art blog. All artwork on this site is copyrighted, and is not to be printed, published, displayed etc. without my permission. All artwork on this site is copyrighted by Ilija Melentijević. Any use without artists permission is prohibited.